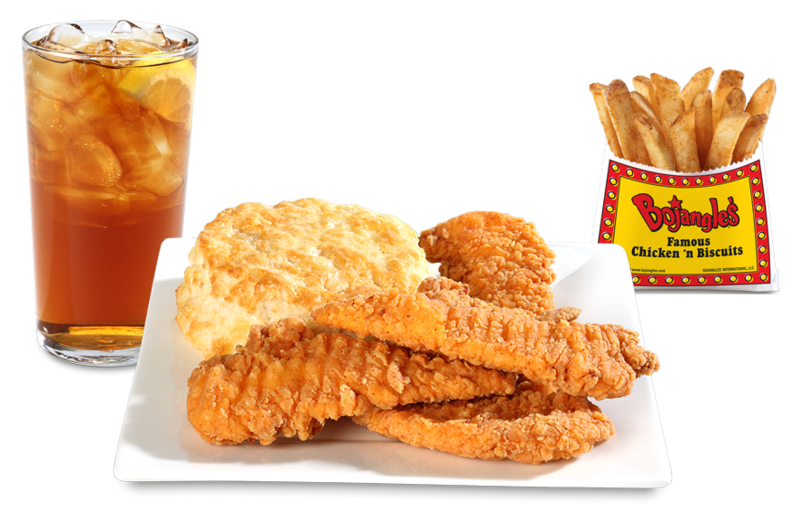 Bojangles’ began in 1977 and saw an opportunity to develop a quick-service restaurant chain based on three attributes: a distinctive flavor profile; wholesome, high-quality products made from scratch; and a fun, festive restaurant design with fast, friendly service. 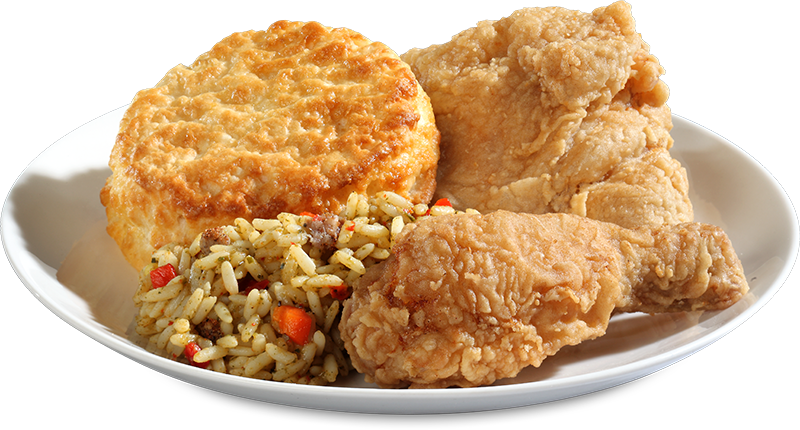 Bojangles’ of Newport’s core menu is: distinctive, flavorful chicken made with a special blend of seasonings and served with hot, fresh buttermilk biscuits and one-of-a-kind fixin’s like Bojangles’ Dirty Rice and Bojangles’ Cajun Pintos. 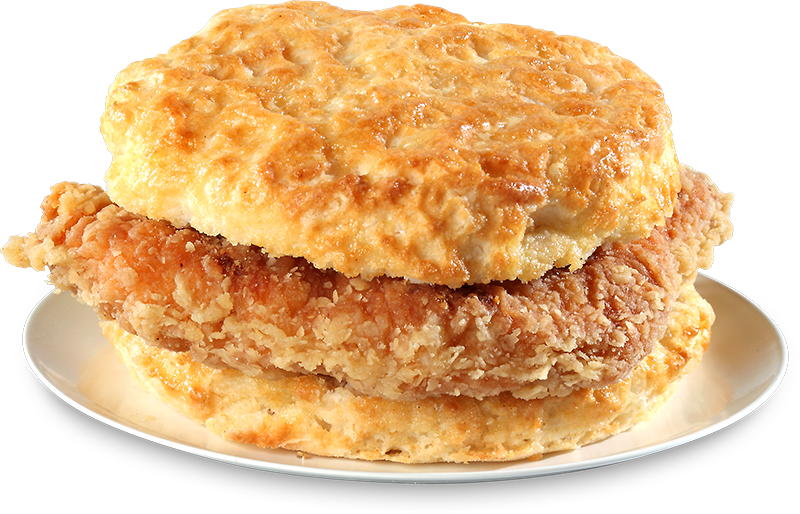 Bojangles’ light, buttery, made-from-scratch biscuits serve as the basis for the best breakfast in the industry. From biscuit sandwiches filled with mouthwatering items like spicy chicken filets, seasoned sausage or steak, country ham, eggs and cheese, to sweet biscuits like our Bo-Berry Biscuits, no one does breakfast like Bojangles’ of Newport. That’s why Bojangles’ serves breakfast all day, every day.